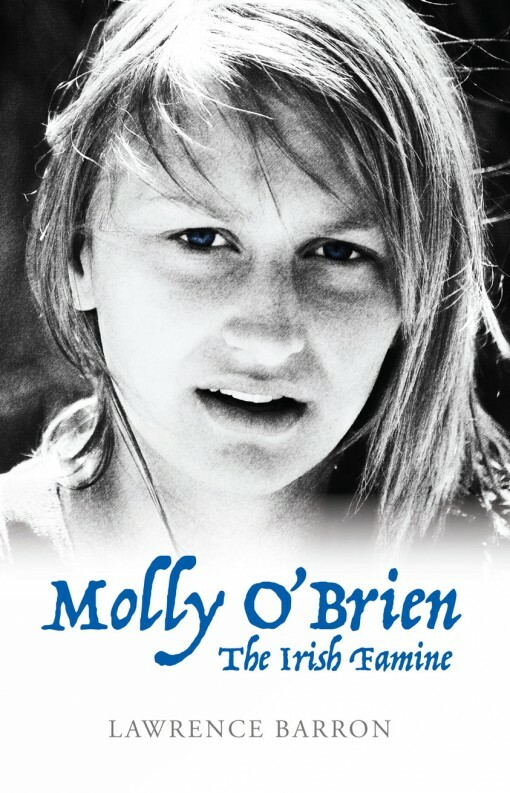 Molly O’Brien, a brave and bold heroine who fought for survival and justice during the Great Irish Famine. Read about brave and bold Molly O’Brien and her struggle for survival and justice during the Irish Famine. Author Lawrence Barron, a retired teacher, is a lifelong resident of Ingonish Harbour, Cape Breton, who spent many happy childhood summers in Newfoundland with his family. His ancestors emigrated from Dublin, Ireland, to Conception Harbour, Conception Bay, Newfoundland, in 1702.The Barrons emigrated from Southern Ireland to Ingonish in the mid-1840s during the Great Famine. Growing up, Barron heard horrific stories about the famine that ere passed down from generation to generation. 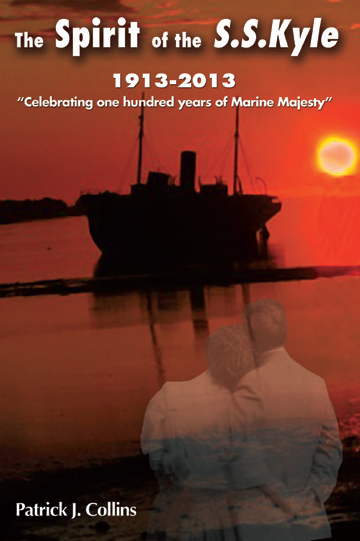 These stories influences the writing of this historical novel.